PENTAX announced the 16-megapixel X-5 digital camera with a powerful 26X super-telephoto zoom lens and tiltable LCD monitor. The new PENTAX X-5 provides photographers with a focal length of 4mm-104mm (22.3mm ultra-wide angle to 580mm super telephoto 35mm equivalent). Coupled with the camera’s Macro mode, which allows photographers to capture dramatic close-up images of subjects as near to the lens as 0.4 inches, the X-5 delivers an extensive range of creative photographic possibilities. The PENTAX X-5 also features a large tiltable 3.0-inch, high-definition LCD screen that offers sharp image viewing, even in bright sunlight, while allowing users to shoot from high and low angles to keep the subject neatly framed in the image area. By combining a state-of-the-art image processing engine and back-illuminated CMOS image sensor with low-noise, even up to ISO 6400, and approximately 16.0 effective megapixels, the PENTAX X-5 provides users with very high-resolution images. Supported by the latest Super Resolution technology, the X-5’s imaging engine offers outstanding image-processing performance to produce clear, high-quality images with well-defined details. In addition, the camera’s Handheld Night Scene shooting mode helps the photographer capture blur-free nighttime images by taking multiple images at once and blending them into a single composite picture. The X-5’s triple Shake Reduction (SR) system couples the PENTAX-developed mechanical sensor-shift-type SR mechanism with a digital SR mode for stills or movie SR mode for video to more effectively compensate for camera shake. This hybrid system assures the photographer of sharp, blur-free images and video even under demanding, camera-shake-prone shooting conditions, such as when using a telephoto lens, shooting with incident light in poorly lit locations, or photographing sunset scenes. The X-5 features an electronic viewfinder with diopter adjustment for a clear view of the subject even under bright sunshine. This comes in handy when shooting a subject in harsh backlight or when the photographer needs a more solid hold of the camera. 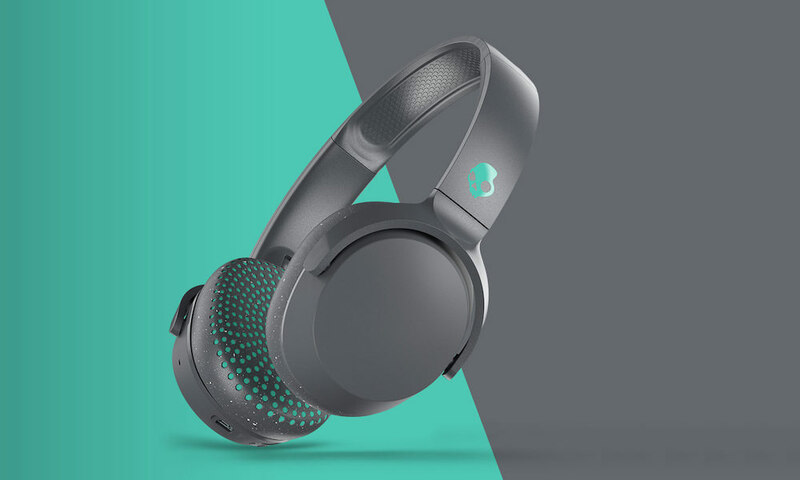 Its diopter adjustment mechanism assures the user of the clearest view of both subject and viewfinder display, while minimizing eye fatigue during extended shooting sessions. The X-5 features a Full HD movie recording function employing the h.264 recording format. The user can capture high quality, extended movie clips (1920 x 1080 pixels at a 16:9 aspect ratio) at a frame rate of 30 frames per second. The camera also offers creative movie playback features, such as High-speed Movie mode for slow-motion playback and Time-lapse Movie mode for fast-forward playback, and features a micro-HDMI terminal (Type D) for the output of recorded movies and sound to external devices. The X-5 features the PENTAX-original Auto Picture mode, which automatically assesses the subject’s conditions and selects the most appropriate shooting mode from 16 distinctive shooting options, including Landscape, Portrait, Candlelight and Pet. It even comes with an Auto Macro function, which automatically switches the focus mode to Macro when it detects the subject is close to the lens. 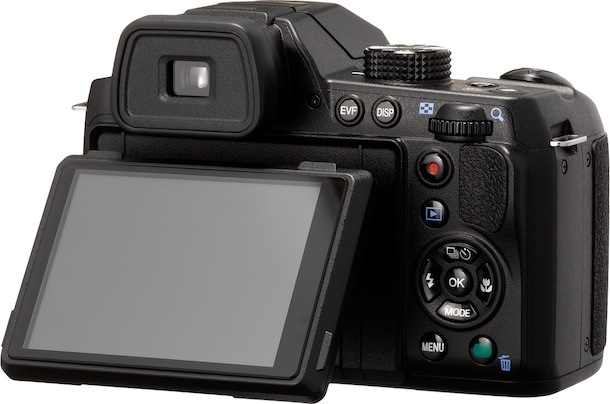 The X-5 lets the user quickly and effortlessly select the desired shooting mode — from a total of 10 modes including the hands-off Auto Picture, Scene, Program, Manual, Landscape, and Handheld Night Snap — with a single turn of the mode dial, without having to access the on-screen menu. 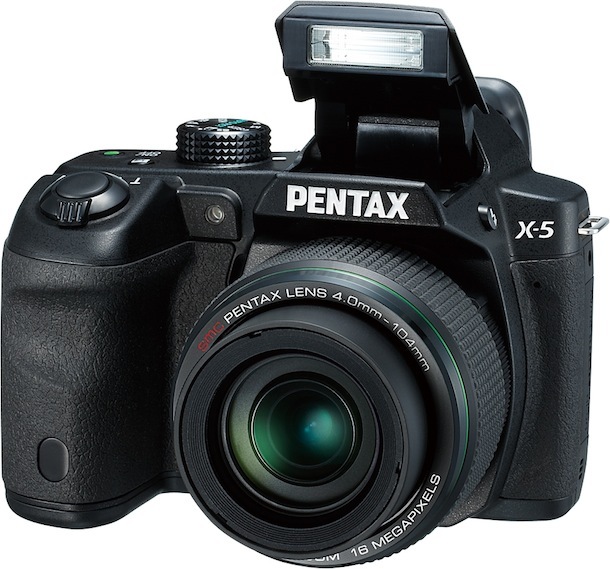 The new PENTAX X-5 is available for $279.95.